AMResorts®, one of the companies of Apple Leisure Group (ALG) continues its aggressive growth across Mexico with the signing of four new resort management contracts: Secrets® Punta de Mita Resort & Spa and Dreams® Punta de Mita Resort & Spa; Secrets Marina Resort & Spa and Now® Natura Riviera Cancun. The deals were announced during a press conference hosted by Apple Leisure Group and AMResorts at Tianguis Turístico México, Mexico’s leading tourism conference. As one of the fastest-growing luxury leisure travel companies in North America, AMResorts’ Mexican pipeline of open and planned resorts now boasts 33 luxury all-inclusive resort properties across the company’s six award-winning brands, representing 12K rooms in 15 destinations. Secrets Punta de Mita Resort & Spa and Dreams Punta de Mita Resort & Spa: set to open in late 2020, the 200-room Secrets and 415-room Dreams will be situated in the beautiful Bahía de Banderas in Punta de Mita, a once small fishing village that today has become a top destination in the Riviera Nayarit region. This unique location will offer stunning views of the famous Marieta Islands as well as the Nuevo Vallarta coastline, and will feature a semi-private beach. The new build properties will be less than 30 miles from Puerto Vallarta and 45 minutes away from the city’s International Airport. Now Natura Riviera Cancun: the first new build for the brand in Mexico’s Riviera Maya, the 534-room beachfront resort is a short 10-mile drive from the Cancun International Airport. Perfect for multigenerational travel, guests will enjoy a family-friendly, modern vacation experience. Luxurious amenities include: a lazy river; infinity pool complete with a waterslide, waterfalls, a poolside restaurant, a grotto bar and more. The resort will welcome guests beginning in late 2019. Secrets Marina Resort & Spa: expanding the adults-only offerings in the Riviera Cancun area, the 407-room resort will open in 2020. Located in the Marina El Cid development, 35 minutes North of Playa del Carmen and 30 minutes south of Cancun’s International Airport. Since debuting Mexico’s first adults-only, all-inclusive resort in 2002, AMResorts has built a strong reputation as a leisure hospitality leader in the destination. By the end of 2019, AMResorts will have over 60 resorts, representing more than 24,000 rooms throughout Mexico, the Caribbean and Central America. AMResorts’ footprint will span 30 destinations in eleven countries, including entry into additional destinations with an eye to reaching new heights by 2020. 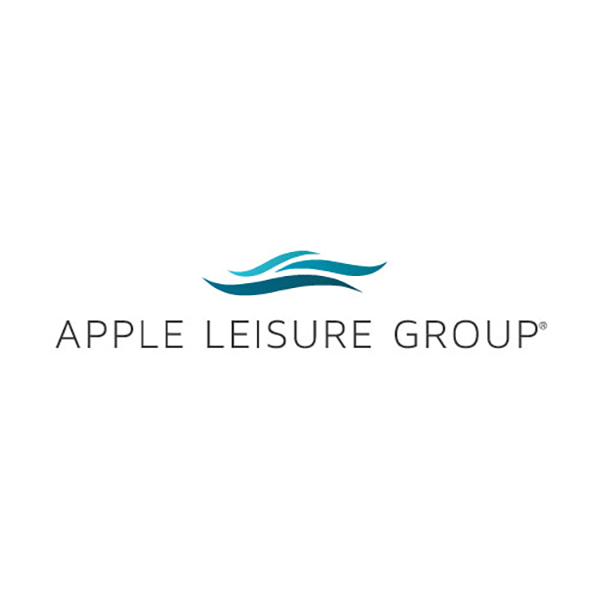 Apple Leisure Group® is a leading hospitality company holding a unique niche in the U.S. travel industry. 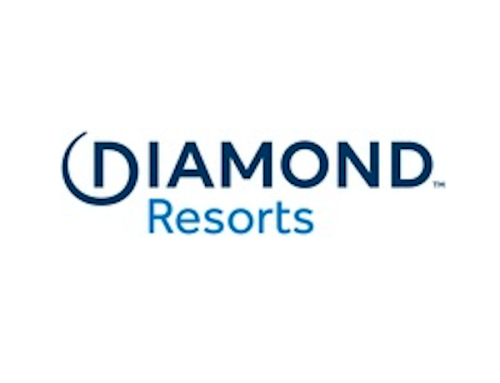 Its vertically integrated business model and robust infrastructure leverages the expertise of six innovative subsidiaries to deliver exceptional value to savvy travelers and strong resort performance to owners. ALG’s award-winning subsidiaries include: Apple Vacations®, the world’s largest tour operator to Mexico and the Dominican Republic; Travel Impressions®, a prominent U.S. wholesaler possessing an extensive global portfolio; CheapCaribbean.com®, a popular online travel agency specializing in luxury vacation packages and resort accommodations in Mexico and the Caribbean; AMResorts®, provider of marketing and brand management services to six luxury resort brands; Amstar DMC®, a destination management company offering premium airport transfers, tours and excursions; and Unlimited Vacation Club®, AMResorts’ popular guest loyalty program for discerning travelers who expect the very best in a vacation experience. 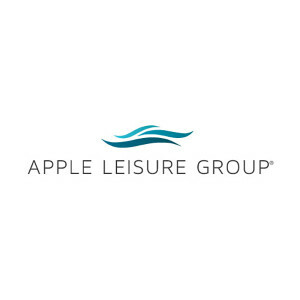 For more information on Apple Leisure Group, visitwww.algdevelopment.com. AMResorts collectively provide sales, marketing and brand management services to six individually unique resort brands including Zoëtry Wellness & Spa Resorts, Secrets, Breathless, Dreams, Now and Sunscape Resorts & Spas. The Newtown Square-based company is continuously raising the all-inclusive concept to a new level of luxury with its signature Endless Privileges®, Unlimited-Luxury® and Unlimited-Fun® programs. Located throughout Mexico, Jamaica, Curacao, Dominican Republic, Costa Rica, and Panama, AMResorts’ more than 52 award-winning properties treat every guest to premium accommodations, desirable locations and extraordinary inclusions. The brands in the collection include: boutique Zoëtry® Wellness & Spa Resorts (zoetryresorts.com; 1-888-4-ZOËTRY); adults-only Secrets® Resorts & Spas (secretsresorts.com; 1-866-GO SECRETS); high-energy Breathless® Resorts & Spas (breathlessresorts.com; 1-855-65-BREATHE); family-friendly Dreams® Resorts & Spas (www.dreamsresorts.com; 1-866-2-DREAMS); vibrant Now® Resorts & Spas (nowresorts.com; 1-877-NOW-9953) and fun-filled Sunscape® Resorts & Spas (sunscaperesorts.com; 1-866-SUNSCAPE).Images, logos and informational material about the AMResorts Collection of brands and properties are available at amresorts.com/mediasite/media.